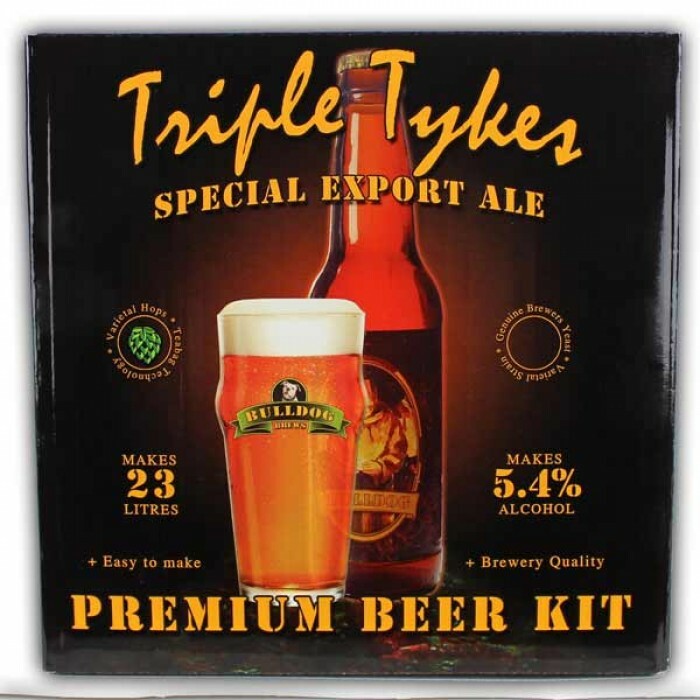 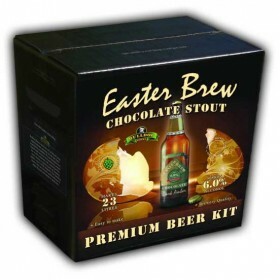 The Triple Tykes Special Export Ale kit contains a full 4.0kg of malt, and makes 40 pints of Export Ale at 5.4% alcohol which is smooth, strong, and malty with fruity notes and hints of vanilla and toast. 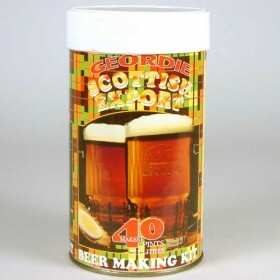 Just the best kit ever. 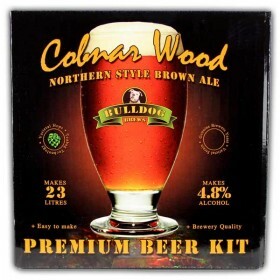 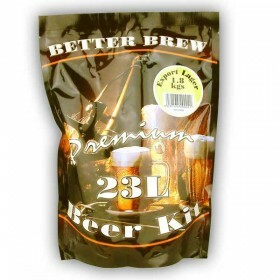 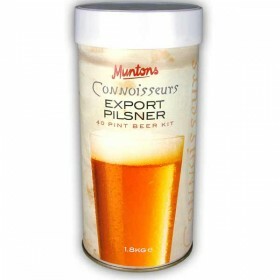 Good strong stuff, hop bag makes all the difference, not surprised it's out of stock at this price.